Your baby’s delicate skin needs extra special care. 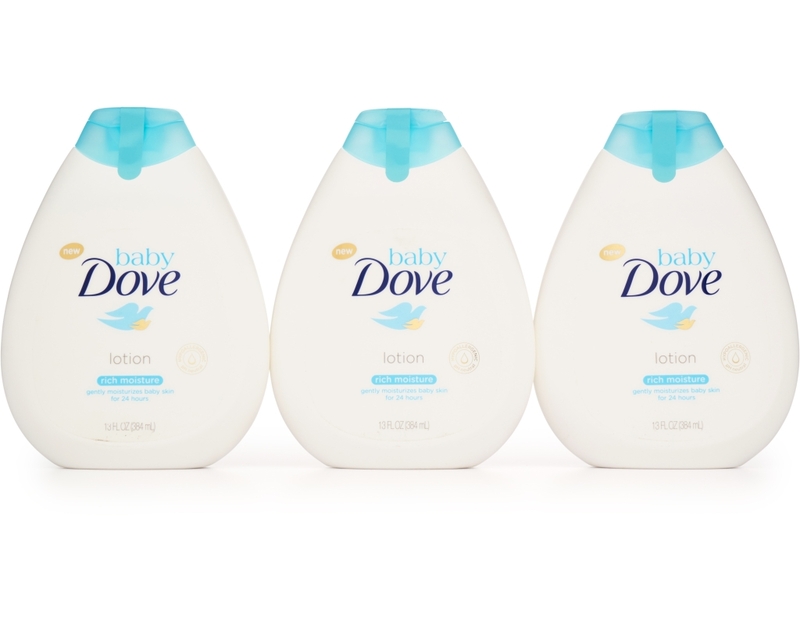 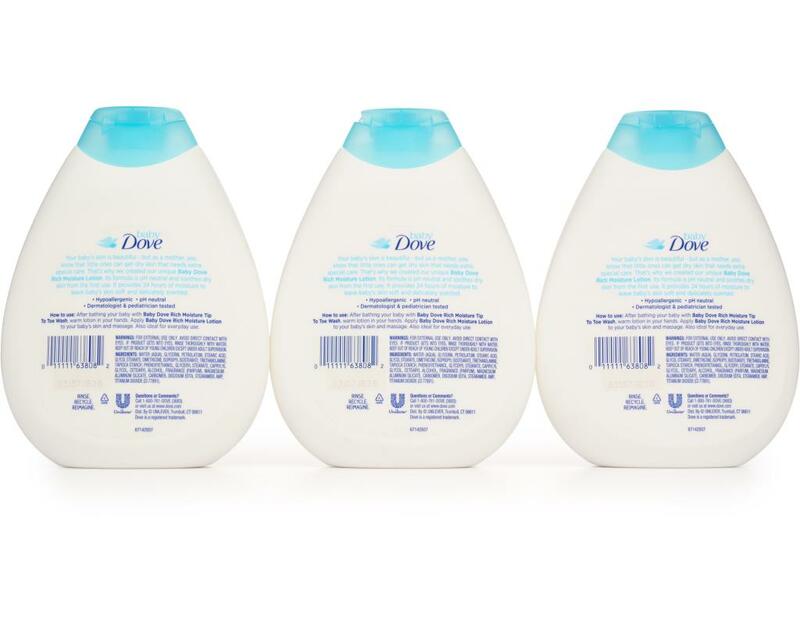 Keep it soft and moisturized with Dove's range of moisturizing baby lotions. Not all baby lotions are the same; give your little one’s delicate skin the gentle, nourishing care it needs with a baby lotion that soothes skin from the very first use. 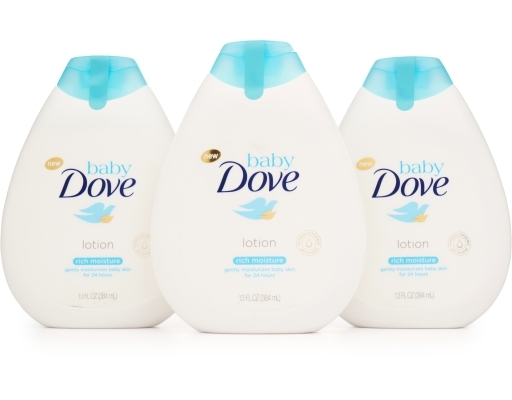 Developed for baby's delicate skin Baby Dove baby lotions are dermatologist and pediatrician-tested, and designed to provide essential care from the start. 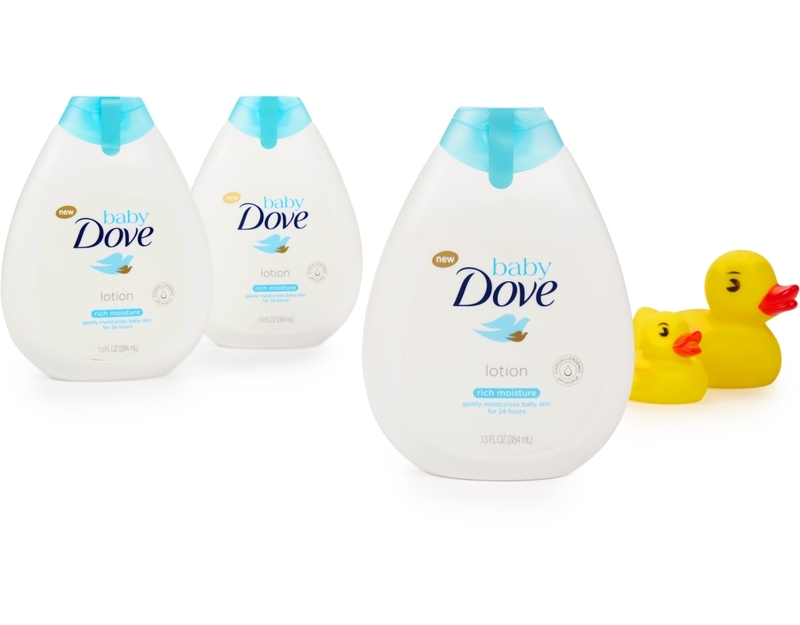 Your baby’s delicate skin can lose essential nutrients and moisture through bathing. 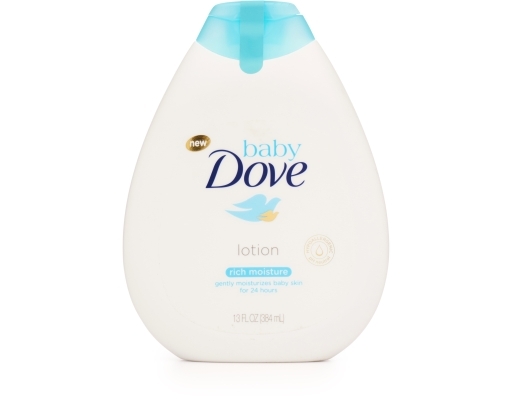 Baby Dove lotion can help replenish it to leave it touchably soft. 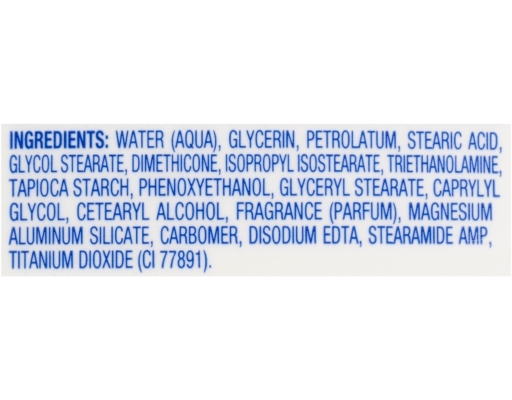 Looking for a baby lotion for dry skin? Baby Dove Rich Moisture Baby Lotion moisturizes their skin for up to 24 hours. 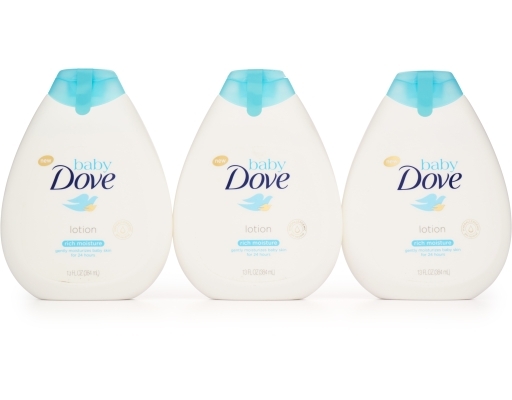 Hypoallergenic and pH neutral with a fragrance developed just for babies, it offers Dove's most caring and safety-tested formula that will naturally suit your baby’s needs.